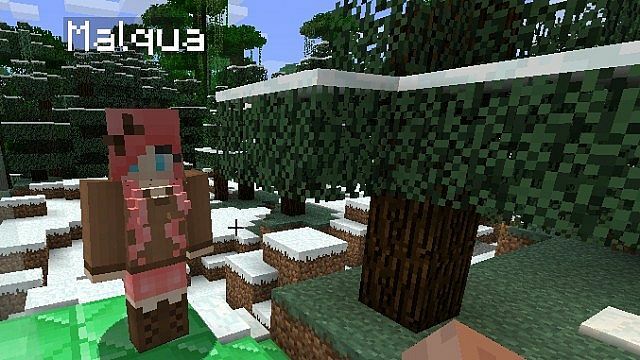 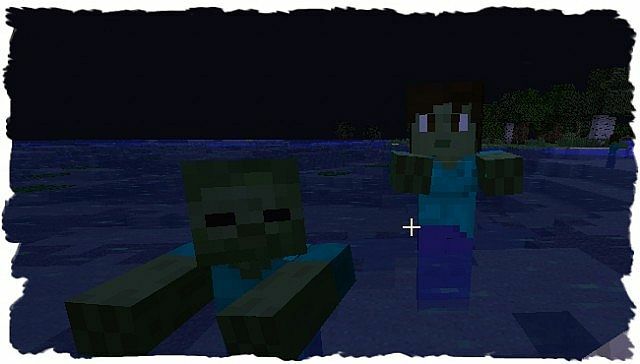 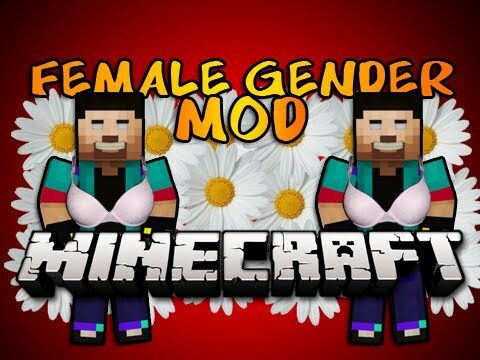 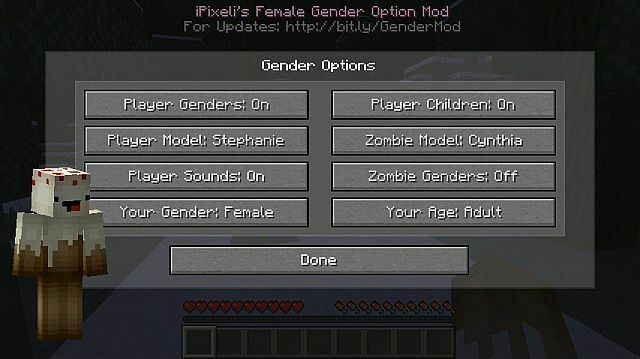 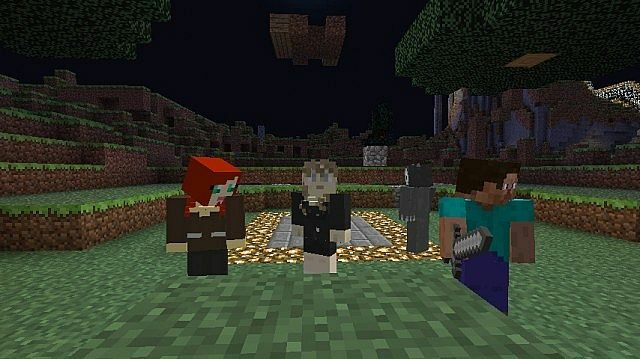 Female Gender Option Mod has the option to turn the player into a female while maintaining the minecraft style. 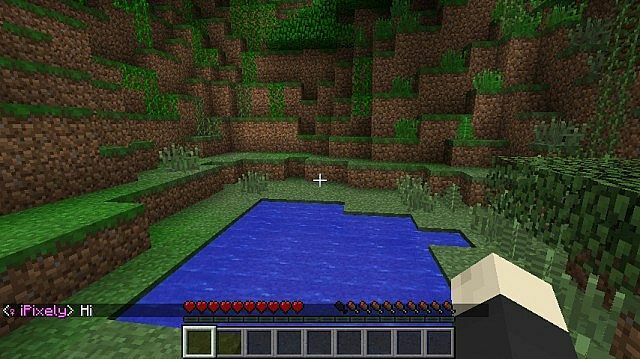 The mod works in Multiplayer. 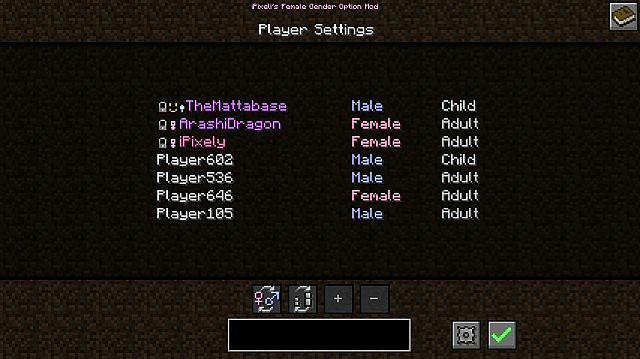 Working on a plugin for Bukkit so servers can set genders server-wide.